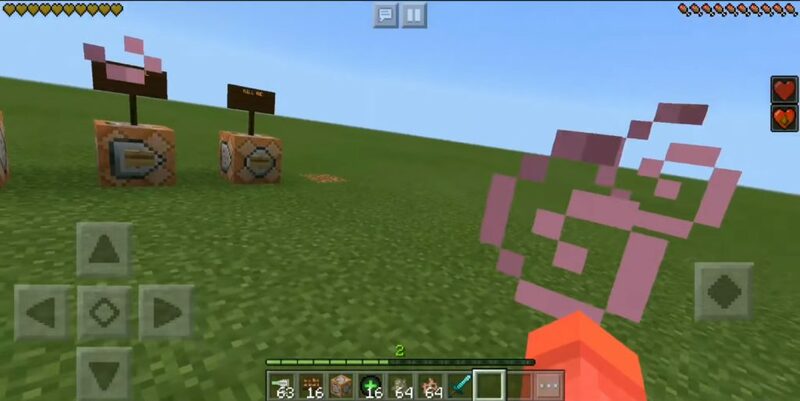 Would you like to get in the world of Minecraft special healing turret? Mod Healer Turret will fulfill your desire! The new turret of the world Minecraft Bedrok is able to work 24 hours to shoot you with healing balls that have a regenerating effect. 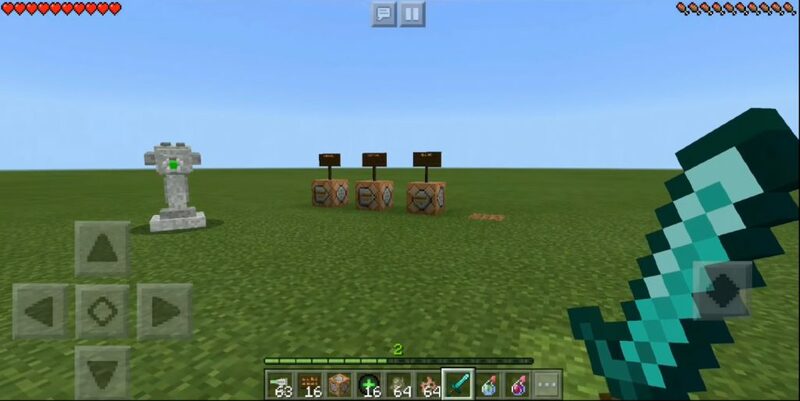 The main thing is not to let the mobs attack and destroy this useful turret! Such a tower can heal you if you are 6 blocks away. She can also cure Minecraft Bedrock villagers in the world. In creative mode, you can create such a turret of an egg spawn, and in survival mode it will appear radically. This turret is also not afraid of fire, so you can use it even in the Nether. Just make sure that he is protected from attacks of hostile mobs.